We are sorry to inform you that this tour is sold out. Day 1 - We start our tour making our way to Salmon Arm on HWY 1 over the beautiful Rocky Mountains, making stops along the way for coffee and lunch. 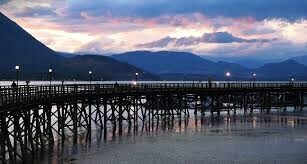 Once at Salmon Arm we check into our hotel then we will go for a group dinner (dinner included in tour package). Day 2 - After enjoying breakfast in the hotel (included in your package) we head out to Adams River to watch the salmon run. 2018 is a dominant run with millions of fish to be seen. 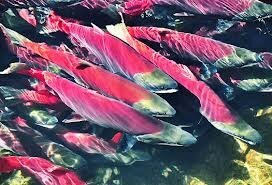 A group lunch will give us a chance to discuss and share pictures of the salmon. 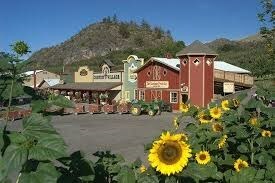 After lunch we will be visiting 2 wineries for tours and tastings. 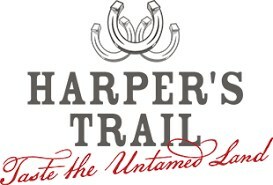 Our first winery is Monte Creek Ranch winery then a short drive to Harpers Trail Estate winery. After enjoying the views and tastes at the wineries we make our way to the hotel before heading out to a group supper to complete the day (included). Day 3 - Our day begins with a cheese tasting at Grass Roots Dairies. We then travel to Vernon to Davison Orchard for a tour and lunch. 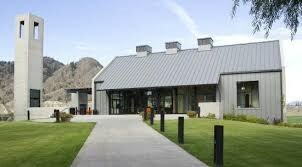 After lunch it's off to Okanagan Spirits Craft Distillery for a tour and tasting. Relax and enjoy the scenic drive back to Salmon Arm. A group buffet dinner ends our day (included). Day 4 - Today we are heading home making stops along the way for coffee breaks and lunch. Expected arrival in Red Deer is 6:30 PM. visit to Grass Roots Dairy for tasting/coffee, Davison Orchard tour.